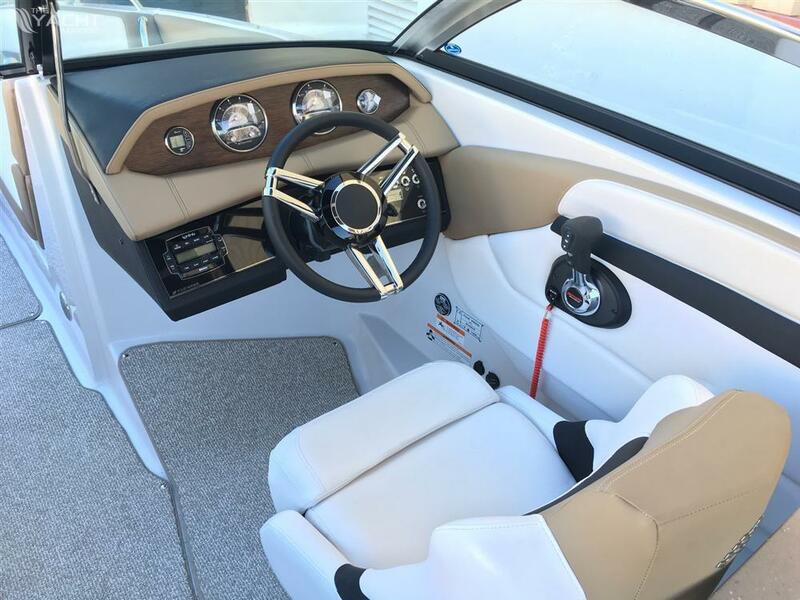 Fabulous Four Winns H260 Bow Rider sports boat. 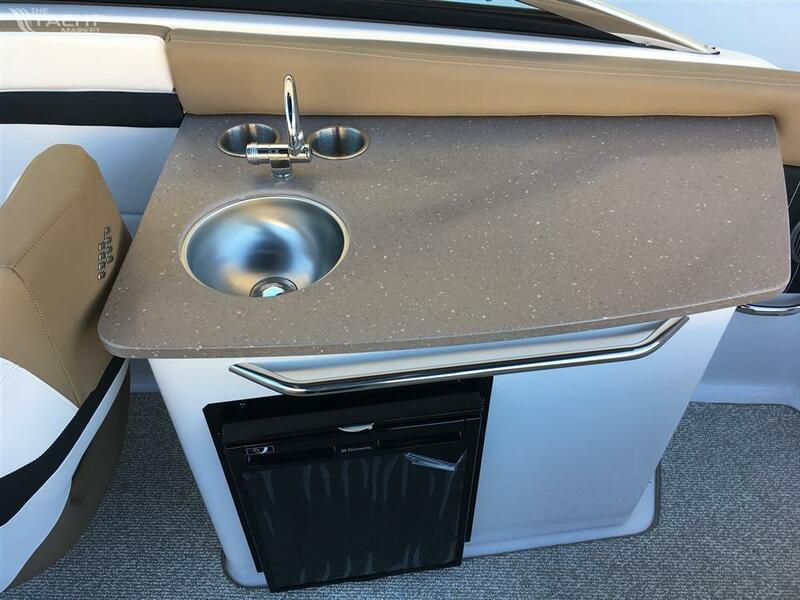 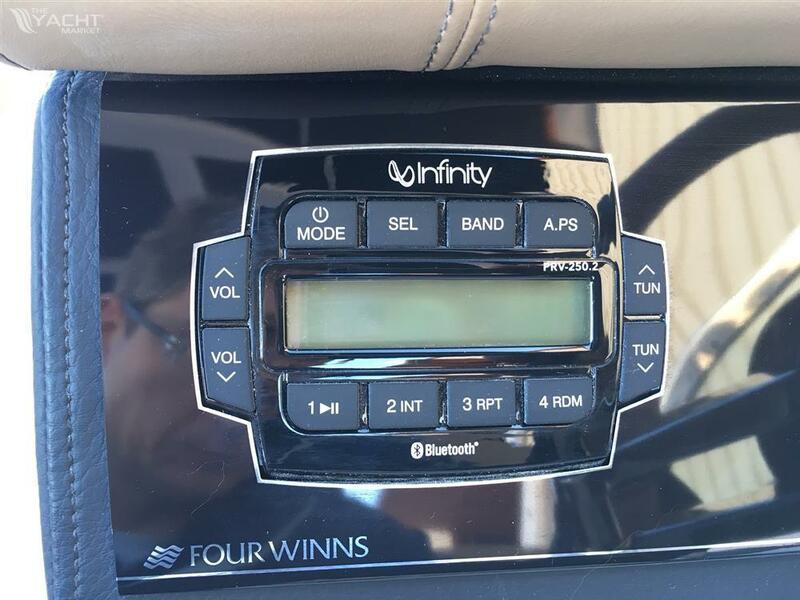 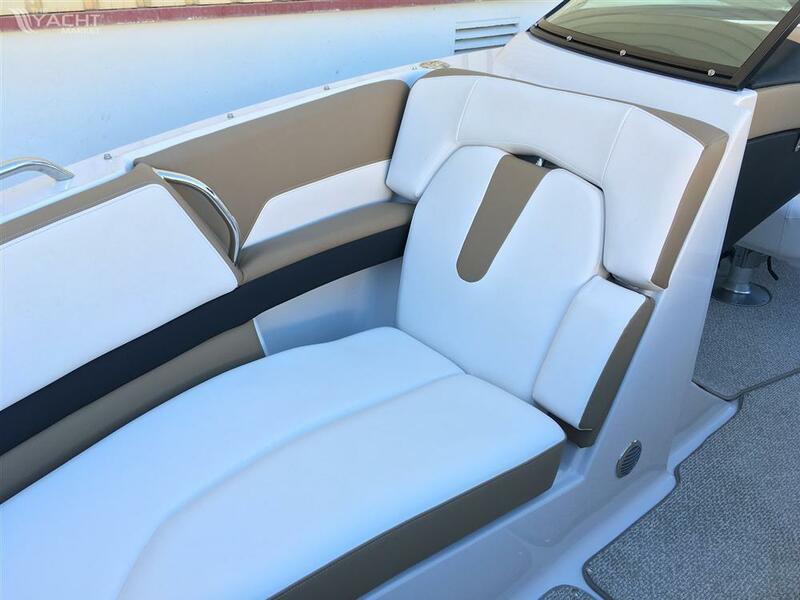 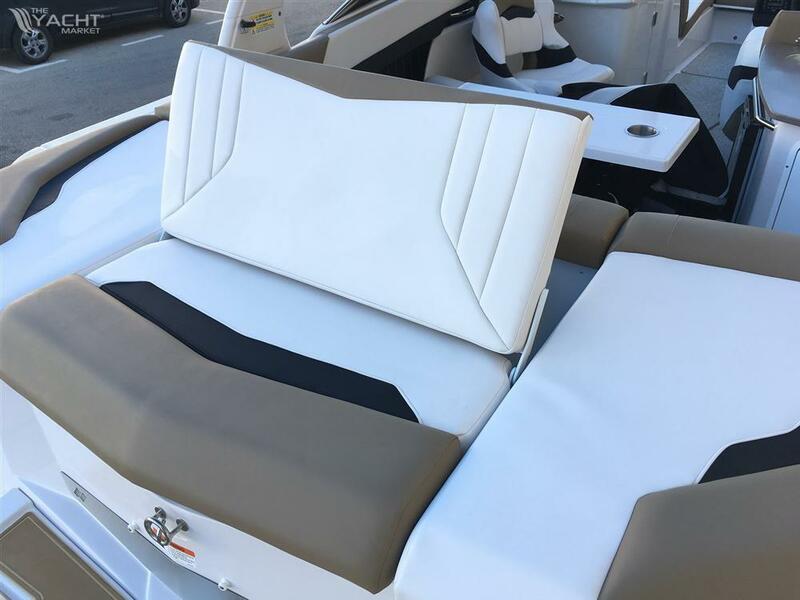 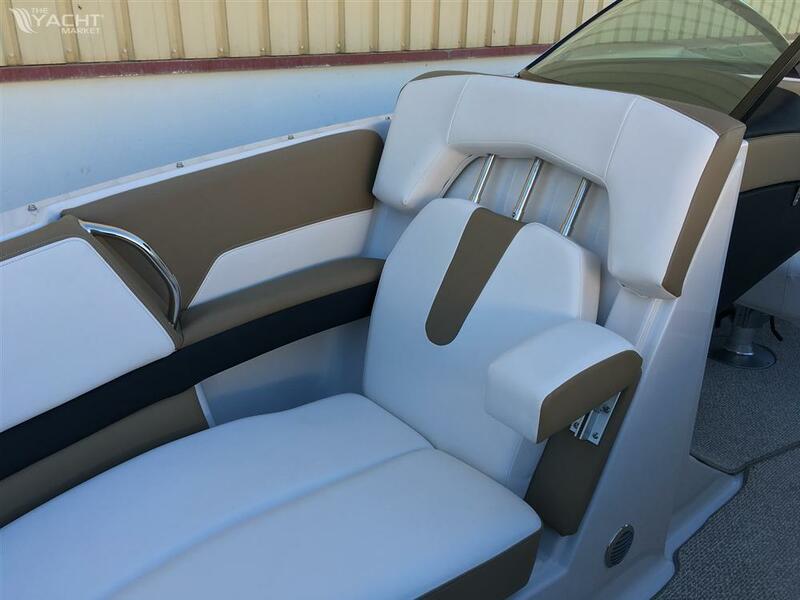 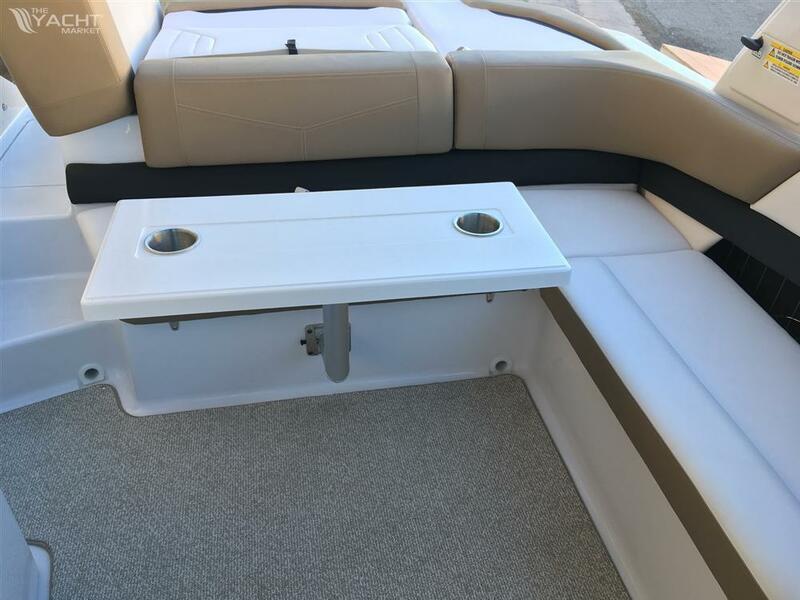 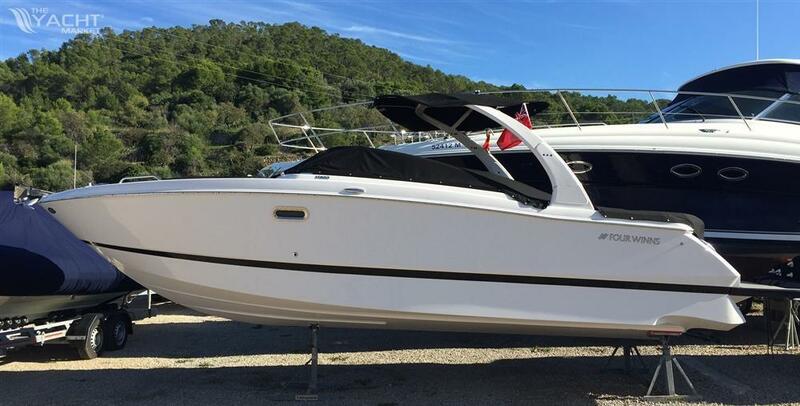 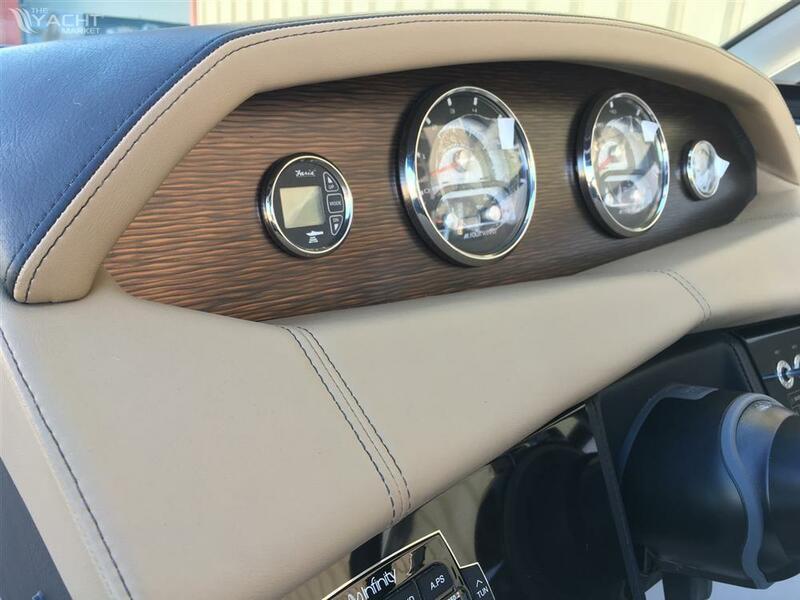 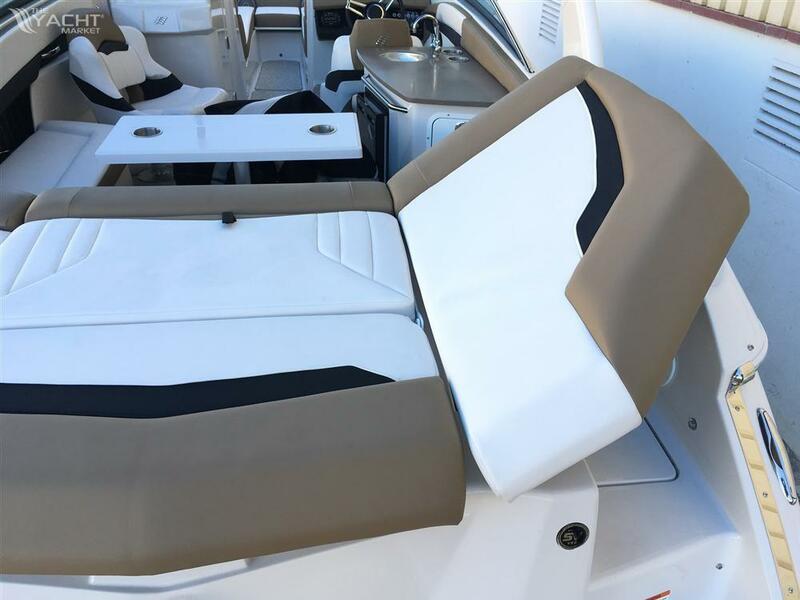 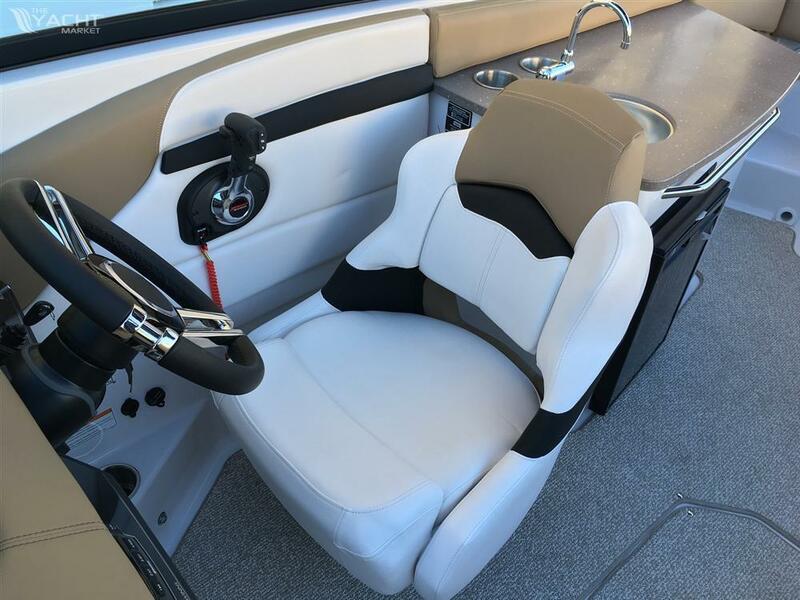 This is a 2016 stock / demonstrator boat with hardly any use and in a new condition. 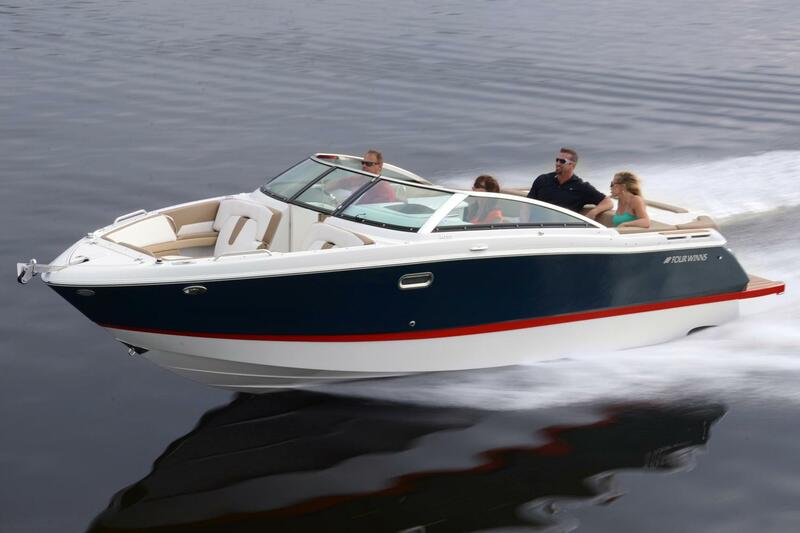 Fitted with the MerCruiser 6.2L 300hp petrol motor, the boat is both stylish and a great performer. 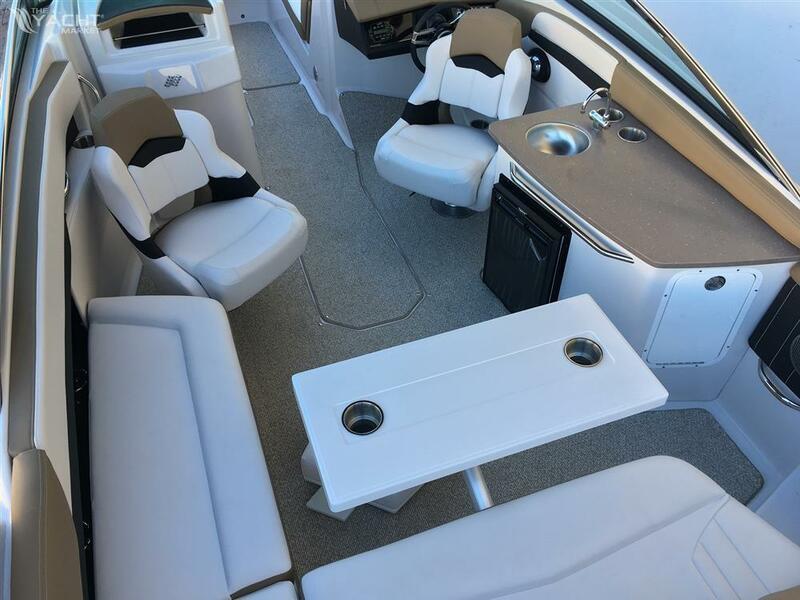 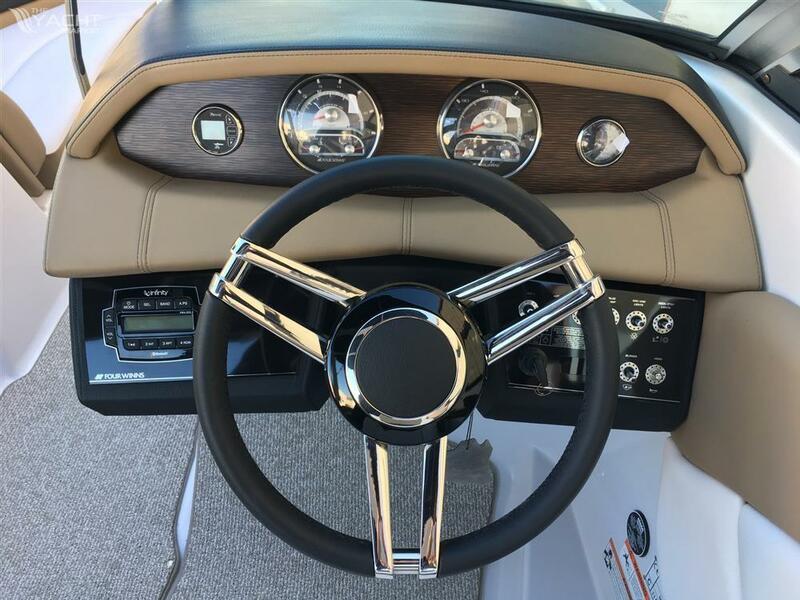 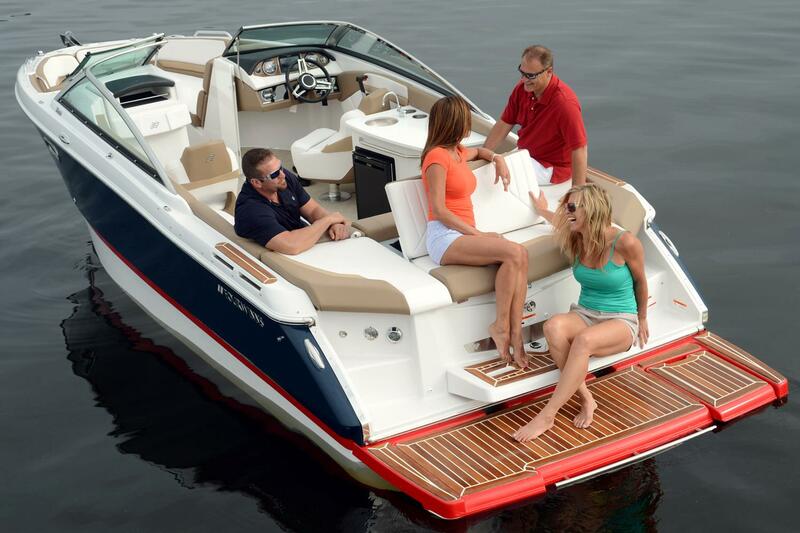 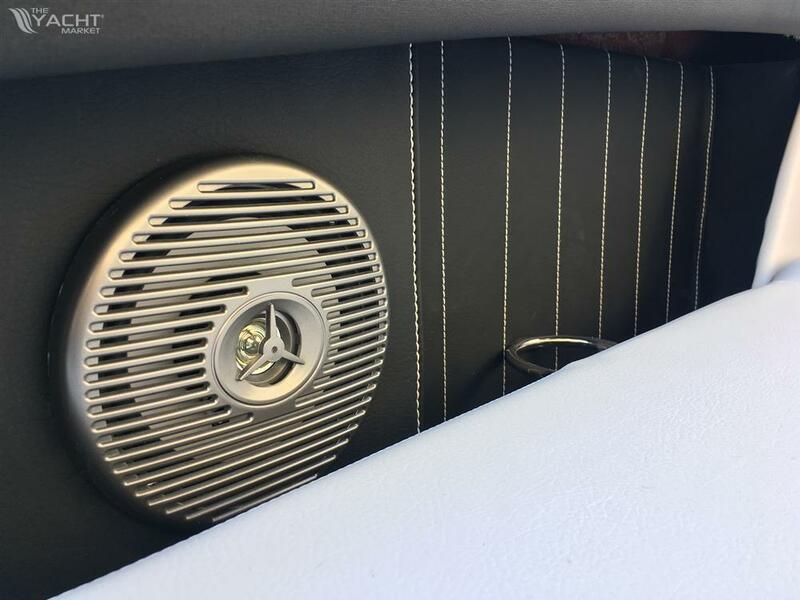 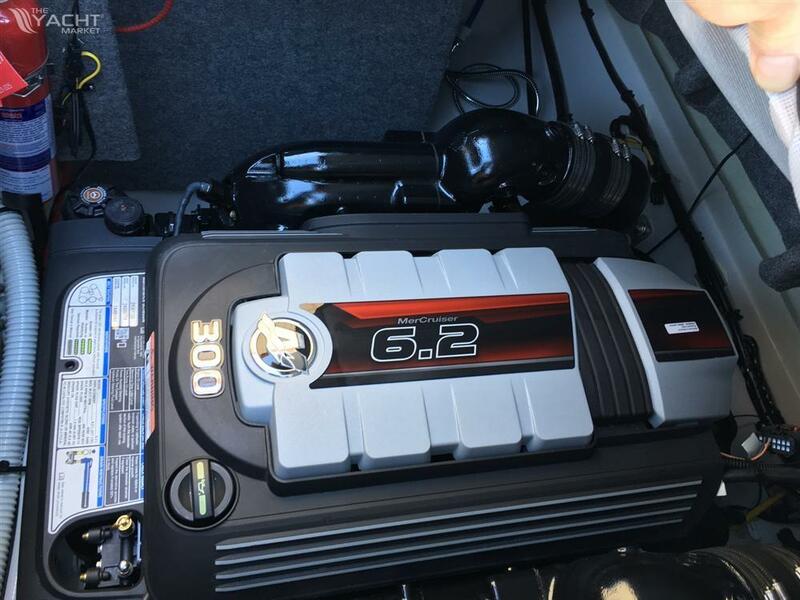 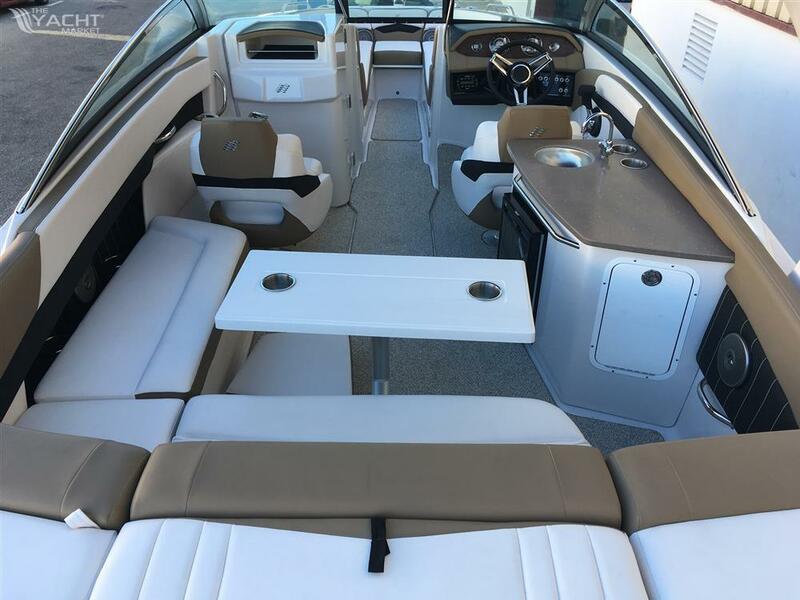 The boat comes with the full manufacturer and engine warranties. 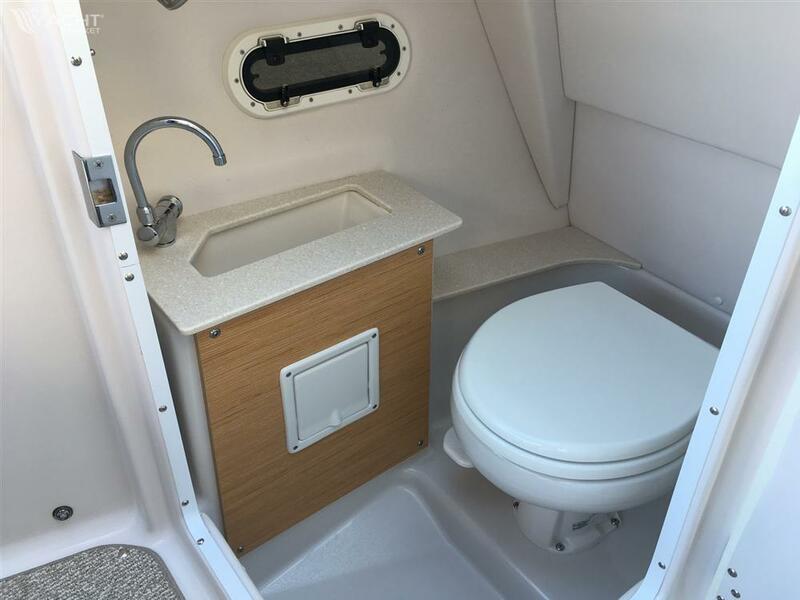 This years winter storage and launching in 2019 is included free of charge.